The cards are expected to slot in right below the $350 RTX 2060 in NVIDIA’s Turing product stack and cost noticeably less. If you don’t care about all that fancy RTX stuff, then these are going to be the cards for you. Now let’s get to the exciting part, performance! 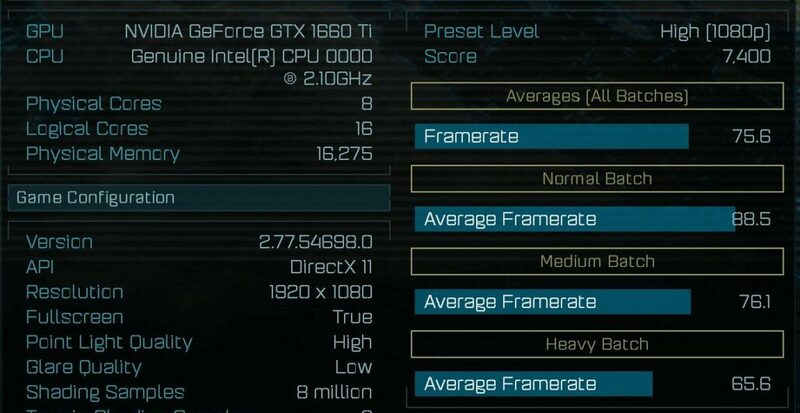 Thanks to a leak on the AOTS database, we got a little bit of a glimpse into the performance that we should expect from the GTX 1660 Ti, and it’s nothing to snuff at! The card scored 7400 points, 1200 more than the GTX 1200 or equivalent to a 20% performance boost. 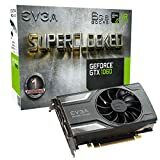 This would put it close to being in somewhat of a similar league to the GTX 1070, although hopefully at a significantly lower price point. Which means more FPS for fewer dollars in the mainstream segment. 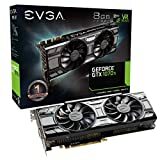 An area that existing RTX 20 series Turing cards don’t address. 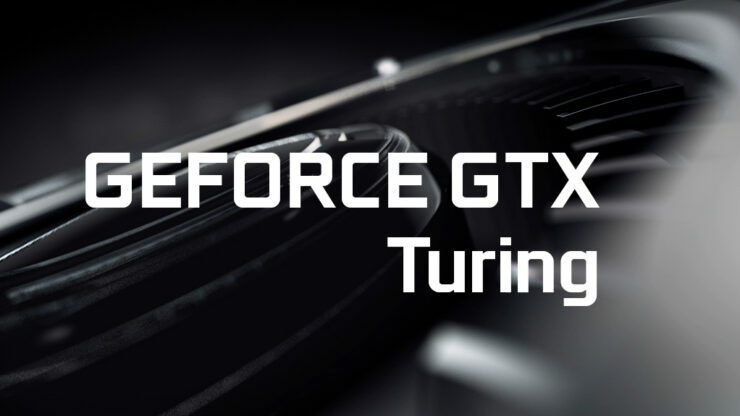 The GTX 1660 Ti will allegedly feature 1536 CUDA cores and 6GB of GDDR6 memory. Whilst its little brother the GTX 1660 is expected to feature 1280 CUDA cores and 6GB of slower GDDR5X memory. Based on these specs you can expect the GTX 1660 to perform slightly faster than a GTX 1060, but not quite close to a GTX 1070. Hopefully this means that it will be cheap!